These features provide you, our customers and partners with the unmatched advantage of being able to choose individual Daisy components to enhance their existing IP monitoring systems as well as to customize Daisy according to their specific needs with the help of Daisy SDK. Desoma builds next generation cyber security solutions to enable our customers and partners to protect their critical infrastructure or digital assets from cyber threats. The Daisy Core engine is a patented and linearly scalable software engine designed for the real-time processing of IP streams. DAISY’s current version is able to handle traffic of up to 1Tbps in 100Mbps steps. The streams are analyzed using mime type detection and meta-data analysis methods. Depending on the configuration, either all data or only ‘non-encrypted’ payload, including the extracted data and information, is then written to the Data Warehouse. 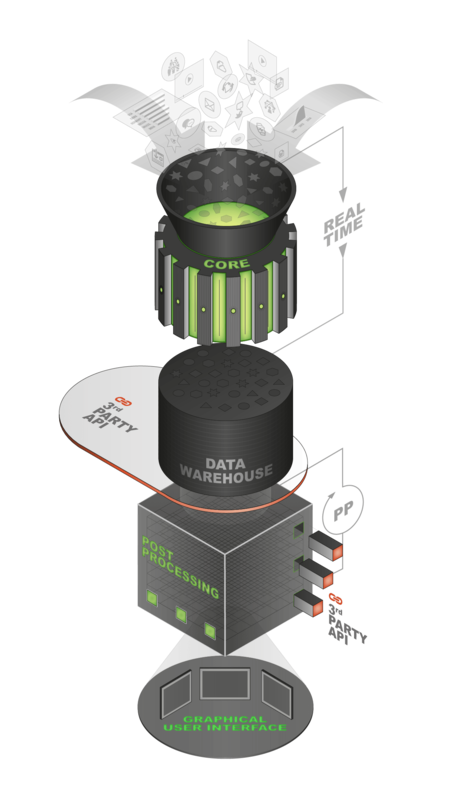 Depending on your requirements, different databases can be used through standardized API connectors for the storage of data collected and processed by Daisy. The use of standardized API (Application Program Interface) connectors allows Daisy to communicate information from different key modules of its system to any other software or system. Each component of Daisy can be used standalone or can be combined, depending on your specific requirements. 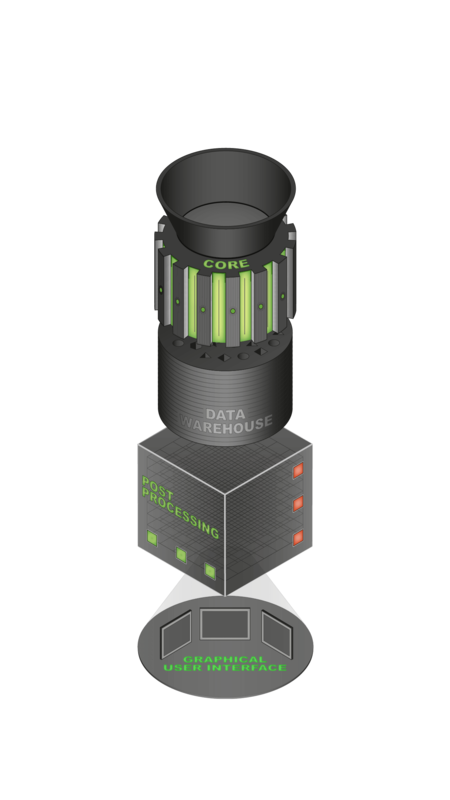 The Data Warehouse stores and compresses all data and is laid out as a cluster system. The longer the required data retention period for the system is, the bigger the Data Warehouse needs to be and the longer is the possible timeframe for historical viewing. 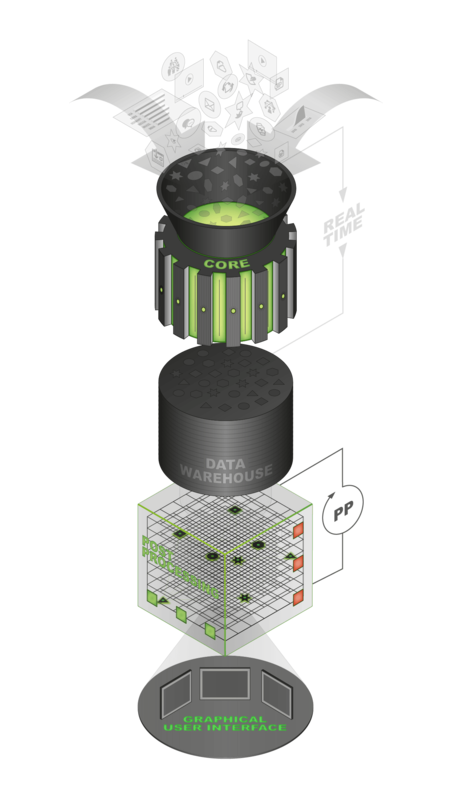 Due to the modular structure of Daisy, the data obtained can be transferred with a standardized API to your own applications for further processing. Daisy Post Processing is an additional software component with different plugins. 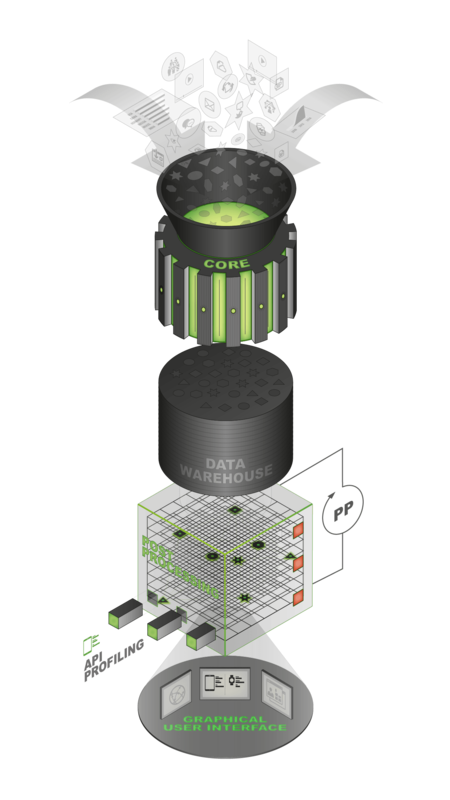 Each plugin looks at the data from another perspective with a different focus and then enriches the existing data within the Data Warehouse. This also includes an index of the complete data for the Graphical User Interface and to enable searches. An additional indexer and search-software is used for this purpose. 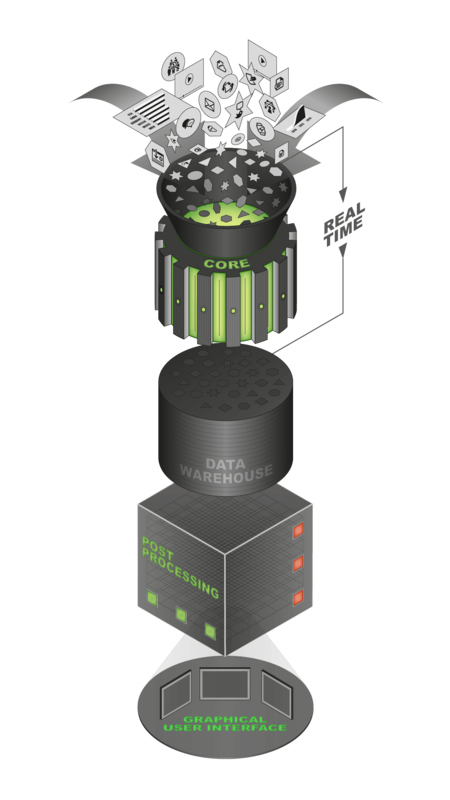 Software components with machine learning algorithms are also available within the Daisy Post Processing portfolio. 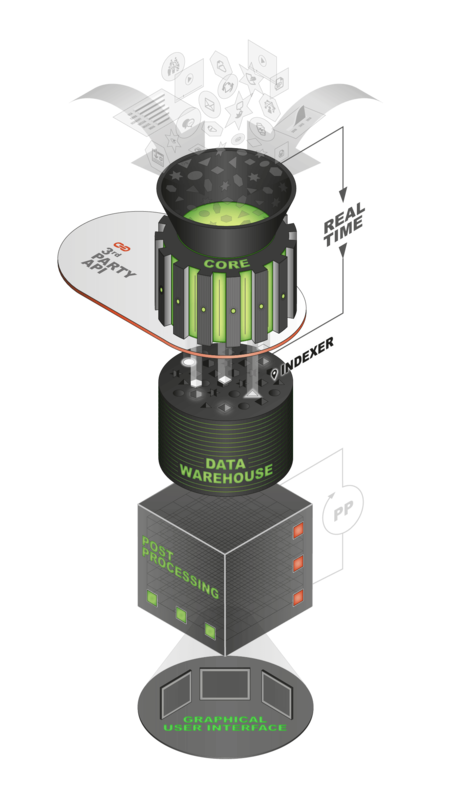 Although Daisy Post Processing needs more computing power and time, and does therefore not work in real-time, it is a useful addition to Daisy Core. 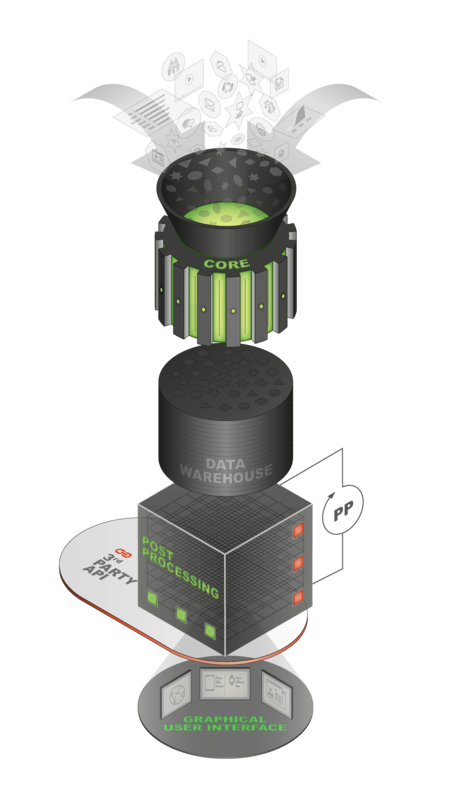 The data collected and processed by the Daisy system can be transferred at any time to your own user interfaces via a standardized API. Our Graphical User Interface allows you to view and search the collected and processed data. Users, privileges and functionalities, including the required functionalities of filters, can be tailored to suit customers and partner’s needs. 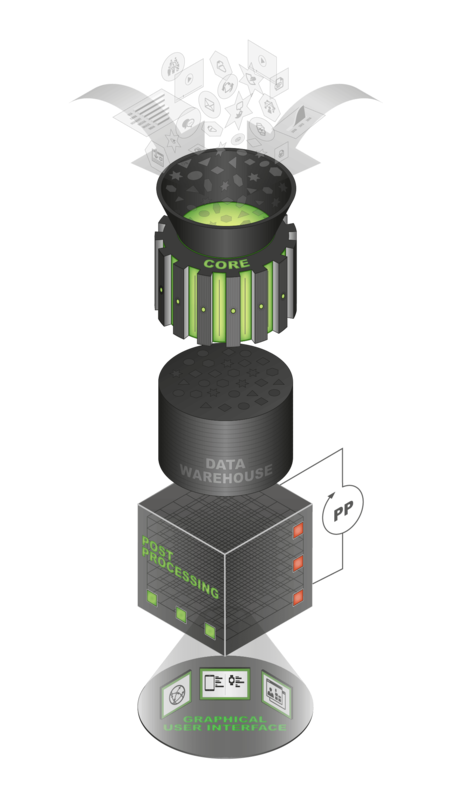 For building profiles with additional applications, the Daisy system offers standardized APIs to exchange the processed data.